Sold in $10 increments. Adjust the number of $10 increments needed below. One certificate with the total value will be sent unless specified in the notes. Gift certificates can be purchased for any amount in increments of $10. 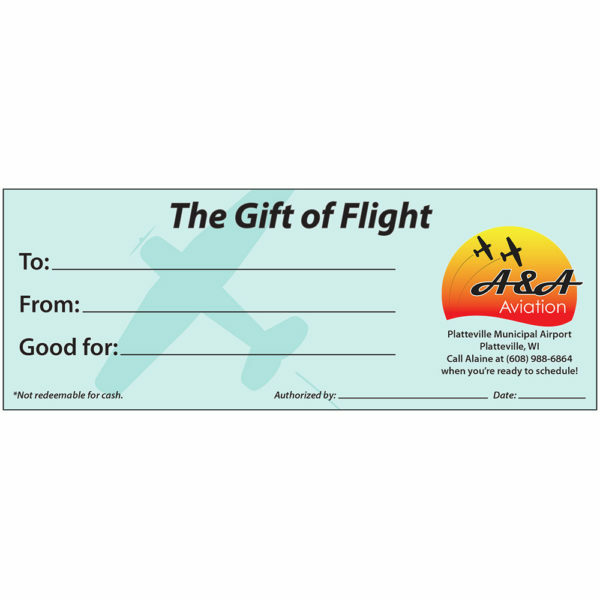 Gift certificates can be mailed to the purchaser and/or emailed to the recipient.